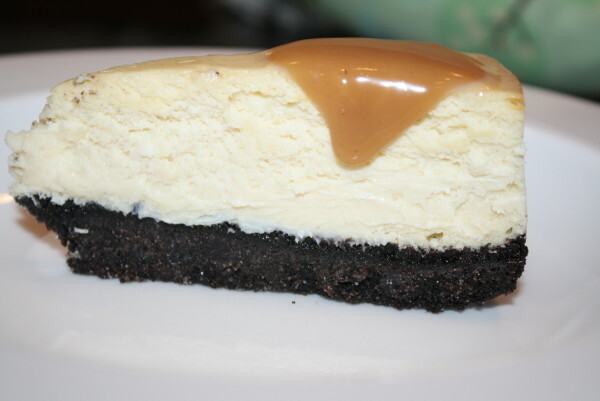 OREO Crust, Baily's Irish Cream Cheesecake, and Fleur del sel caramel drizzled all over. 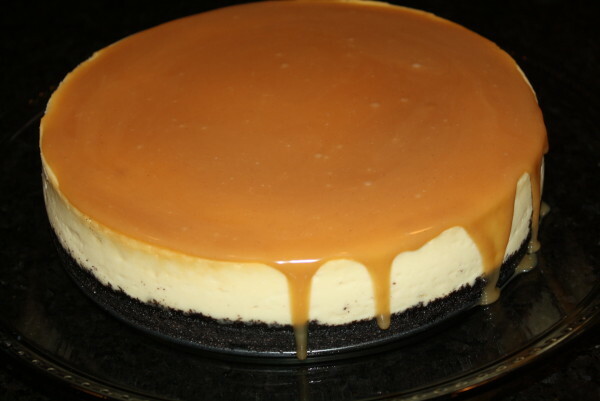 Thank heaven for cheesecake and caramel! 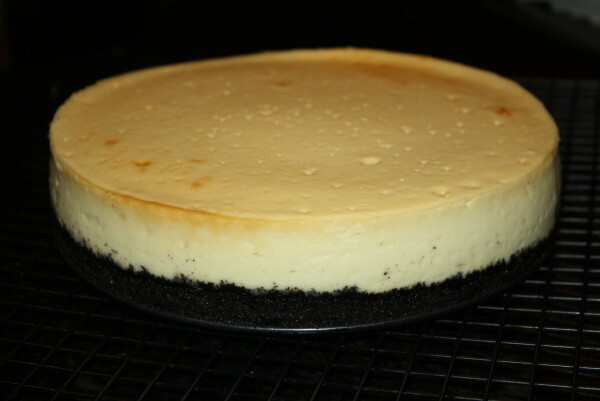 Cheesecake Preparation Instructions: Preheat the oven to 375˚. 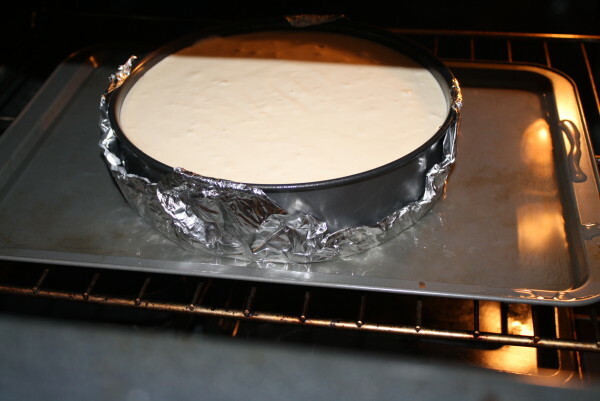 Line the bottom outer part of the 9” springform pan with foil so the cheesecake won’t leak while using a water bath. Boil water for the water bath in a tea kettle or use the hottest water from the sink. 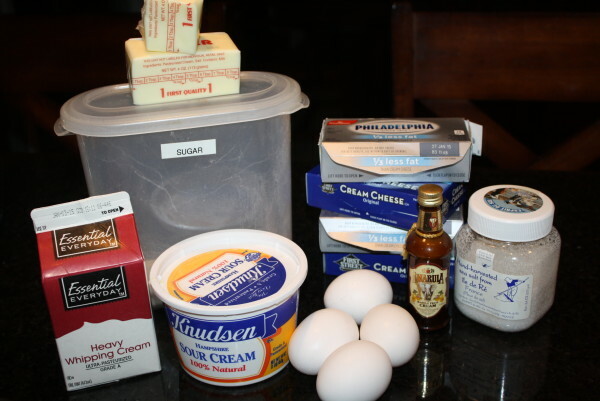 Prepare the cheesecake. In the bowl of an electric mixer fitted with the paddle attachment, beat the cream cheese on high until creamed and there are no lumps, about a minute. Then add the sugar, salt, vanilla extract, sour cream and Irish cream. Mix on medium until combined. Reduce speed to low and add eggs, one at a time. Scraping the bowl in between additions. Do not over beat, this will assist in causing cracks in your cheesecake. Only beat until the egg is just combined before scraping and adding a new egg. Pour into the cooled crust. Place the springform into a larger pan, I use my turkey roasting pan, and set in the oven. Then grab your kettle of boiling water and pour it into the roasting pan so it comes about ⅓ of the way up the side of the springform, be careful not to spill any into the cheesecake. Close up the oven and bake until just set, it will still be jiggly, about an hour. Once you have determined it is finished baking – do NOT remove from the oven. The drastic temperature change will cause cracks. Simply turn the oven off and crack the door a bit. I usually leave it this way for about an hour. Once it has cooled a bit in the oven, remove it from the roasting pan and place on the counter to cool to room temperature. At least another hour, likely more. Once room temp. Place in the fridge overnight to chill completely. Instructions for Salted Caramel: Put the sugar in a large heavy saucepan over medium heat. 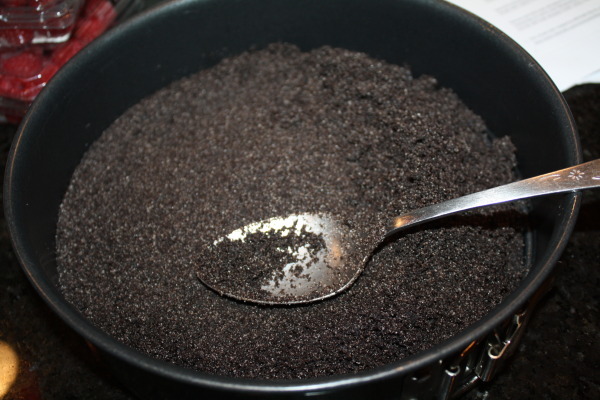 Stir vigorously with a wooden spoon until the sugar melts. This takes more than 5 minutes. Once the sugar has all melted start adding the butter one piece at a time. Whisk until the butter is all melted. Wait about 3 seconds and then add the cream slowly. 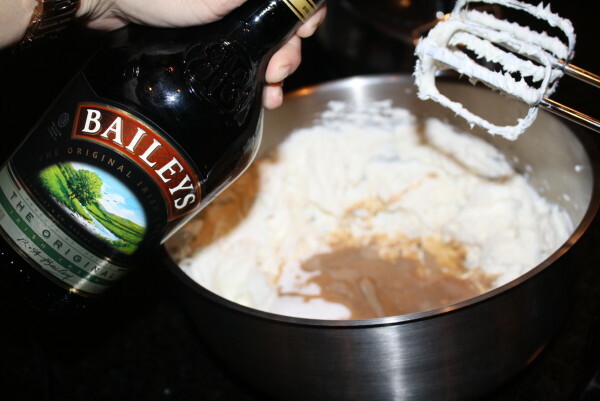 Whisk as you add until the mixture is smooth and creamy. Remove from heat. 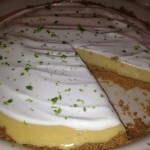 Add the salt and whisk again a couple times just to incorporate. Let cool in the pan for a bit and then pour, carefully, into a mason jar to store. It should keep for about 2 weeks in the fridge but good luck with that. 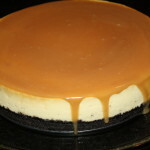 At any time during the baking, cooling period of your cheesecake, get the caramel sauce made. 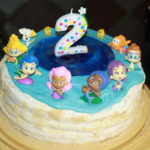 It will need to cool completely before you can pour it on the cake so make sure to prepare it ahead of time. 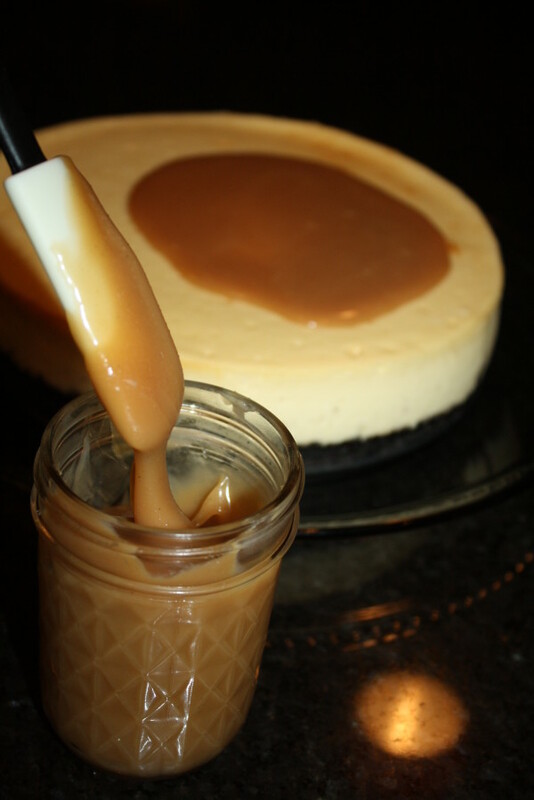 Once the cheesecake has chilled completely and the caramel sauce has also cooled, pour the caramel on the top of the cheesecake and smooth with a knife. 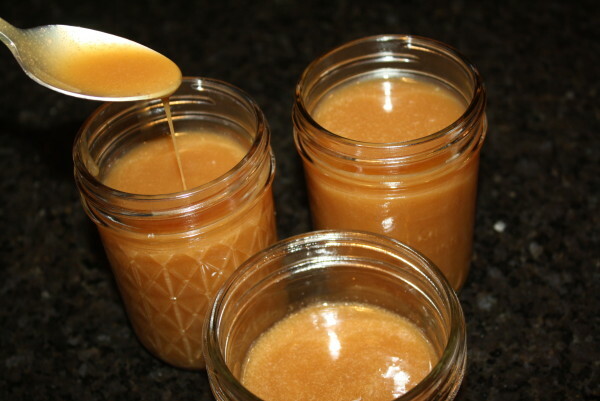 Then place it back in the fridge for about ½ hour to set the caramel on the top. Once the caramel is on, remove the outer layer of foil, then the ring from the pan and then very carefully peel down the foil from the sides. 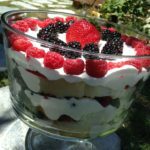 You may then carefully lift the cake off the bottom of the pan and separate it from the foil and place on a serving plate or pedestal.